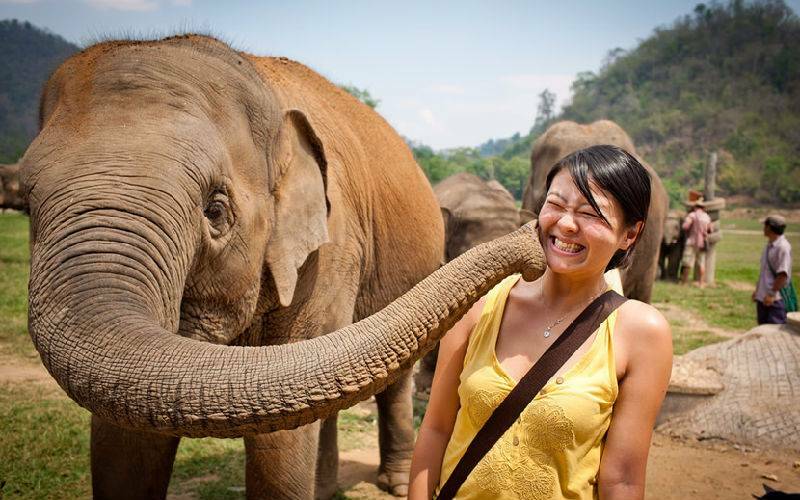 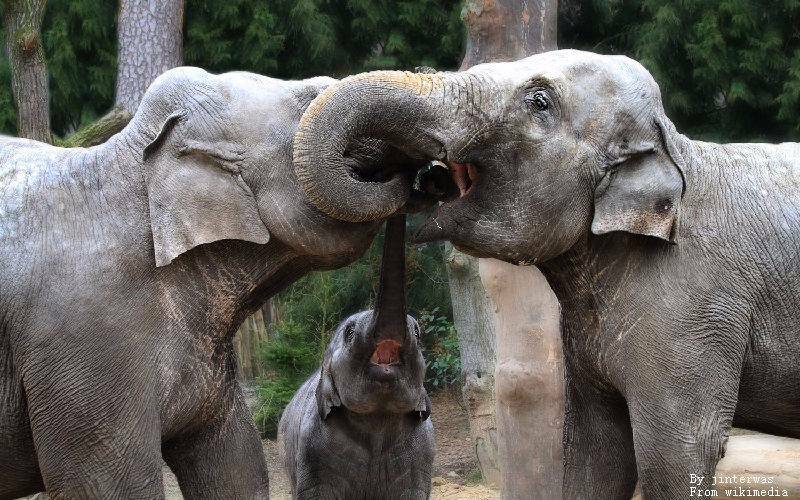 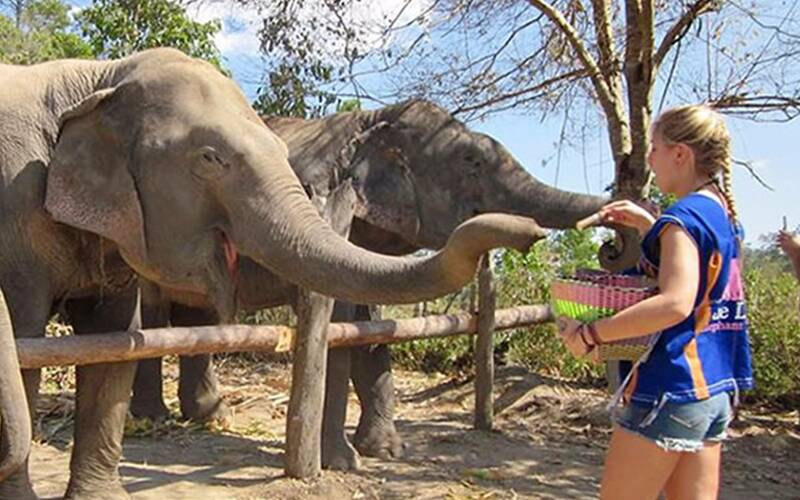 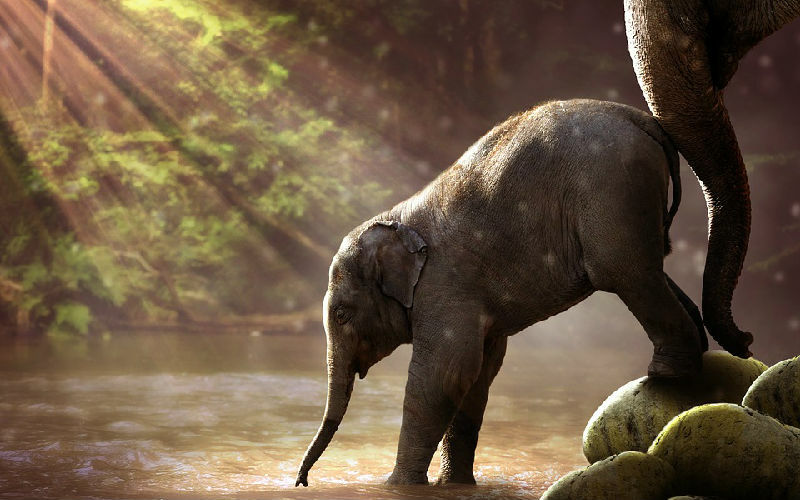 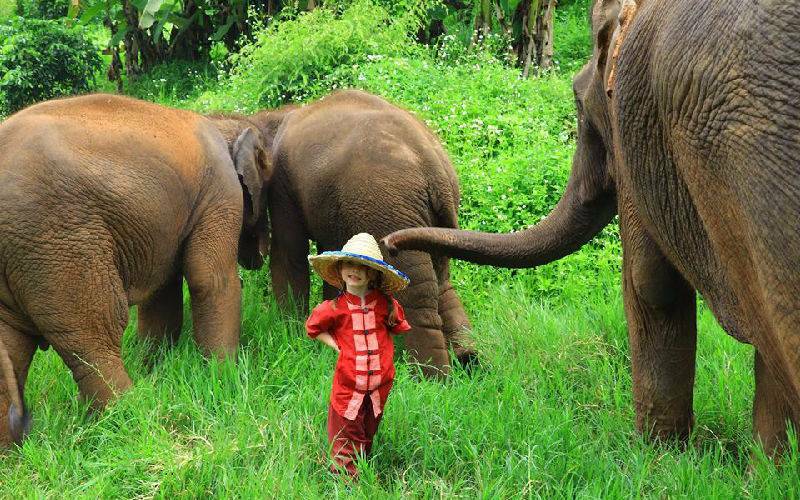 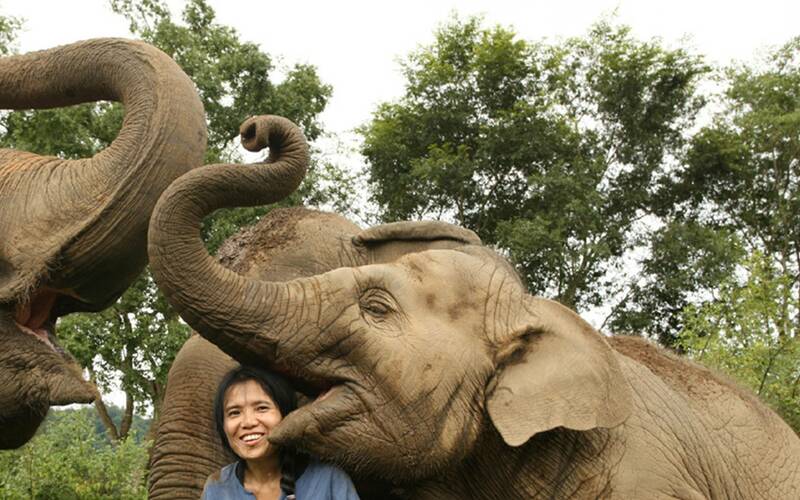 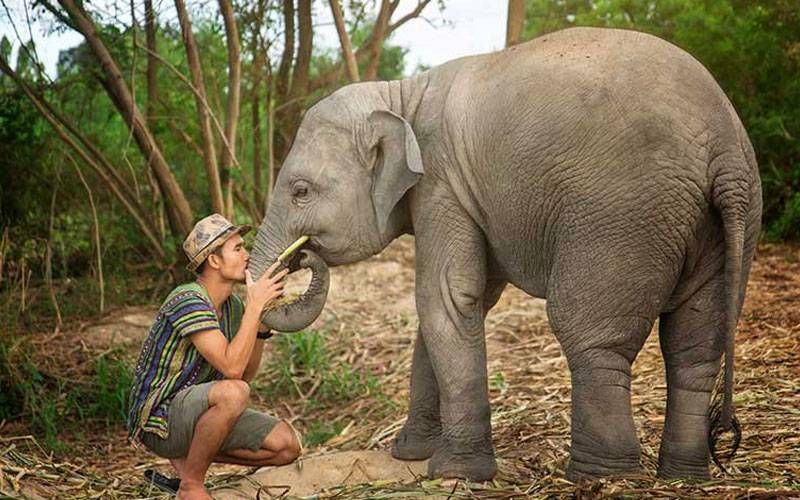 Do you want to touch a real elephant in Thailand? 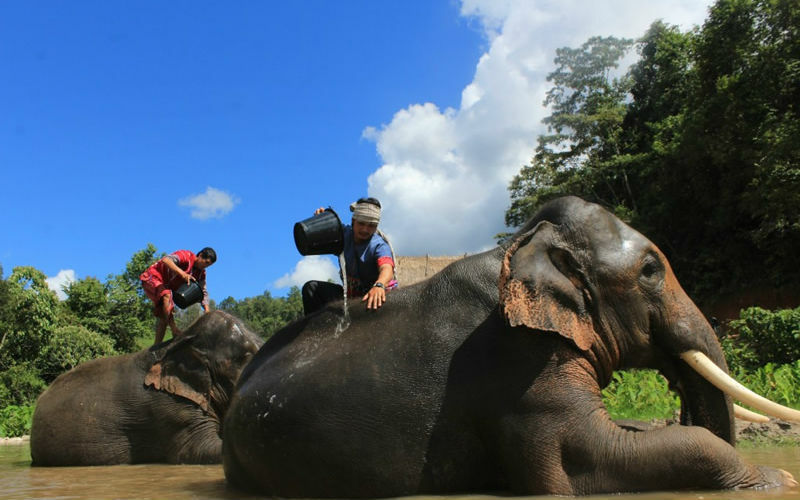 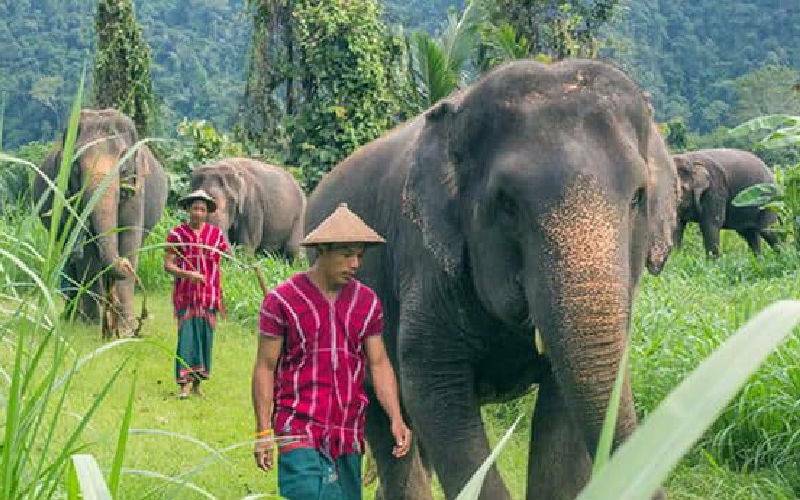 Not riding an elephant, but taking care of them in their nature habitat, swimming with elephants and awesome jungle walks. 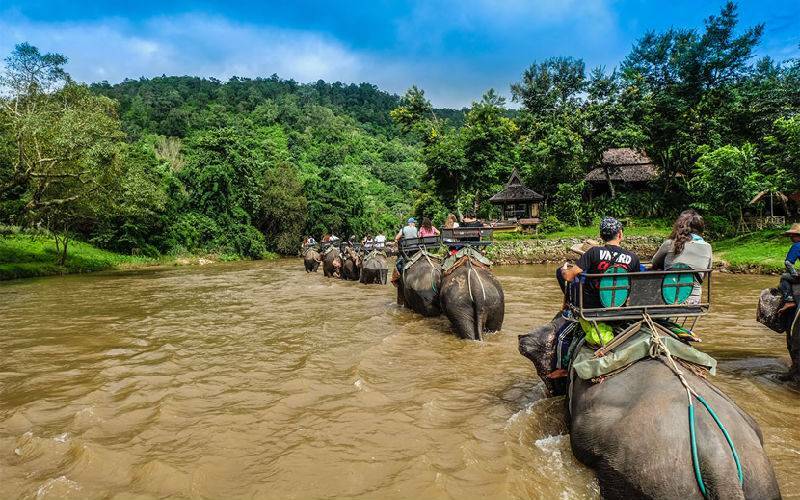 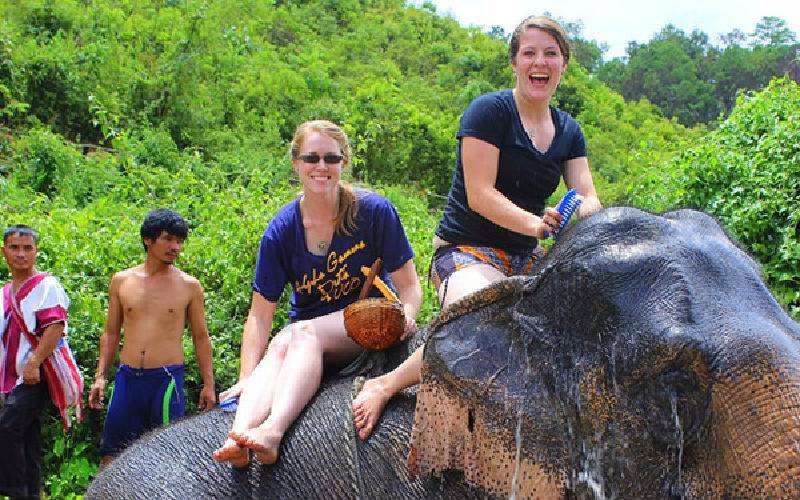 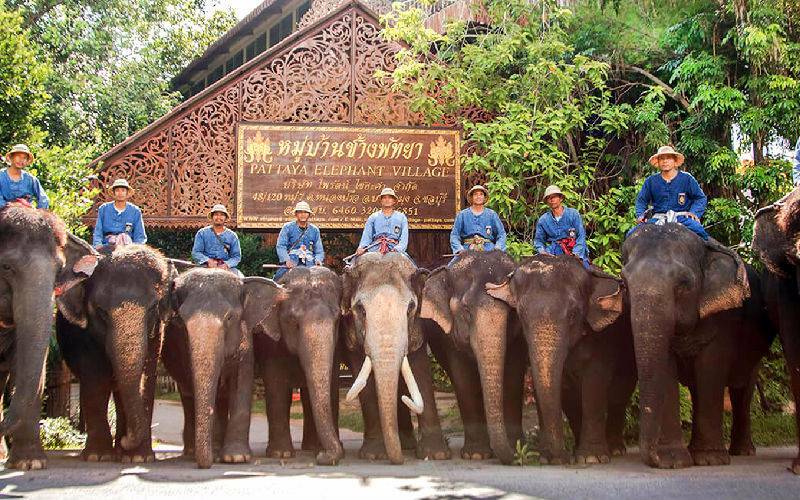 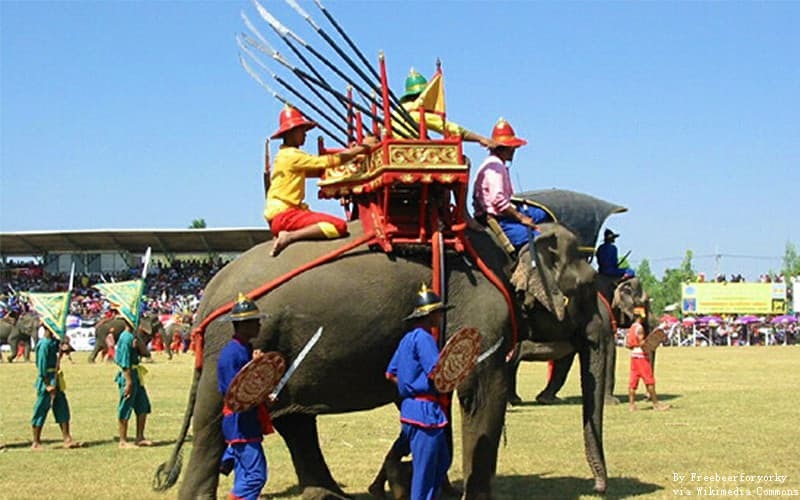 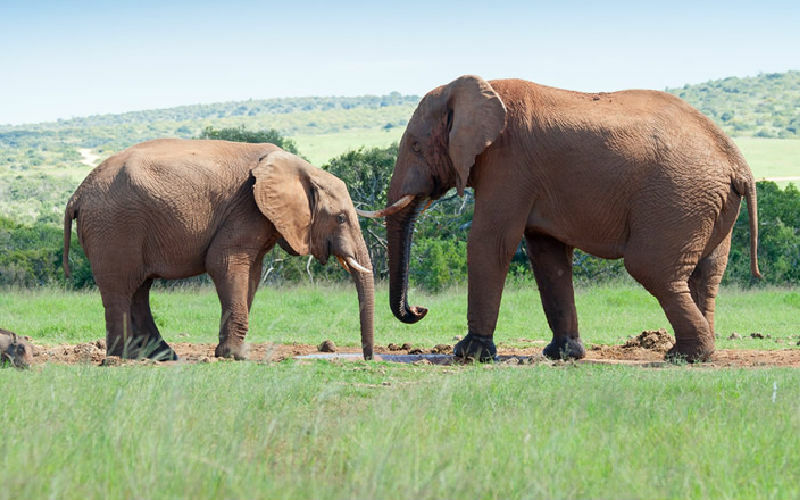 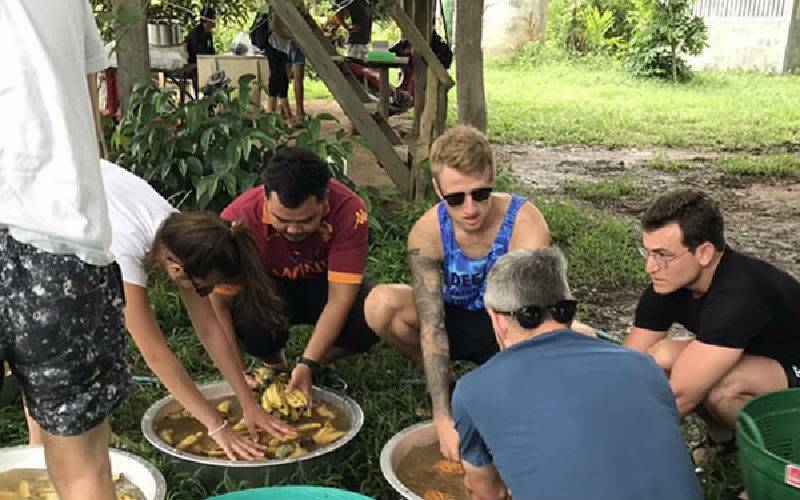 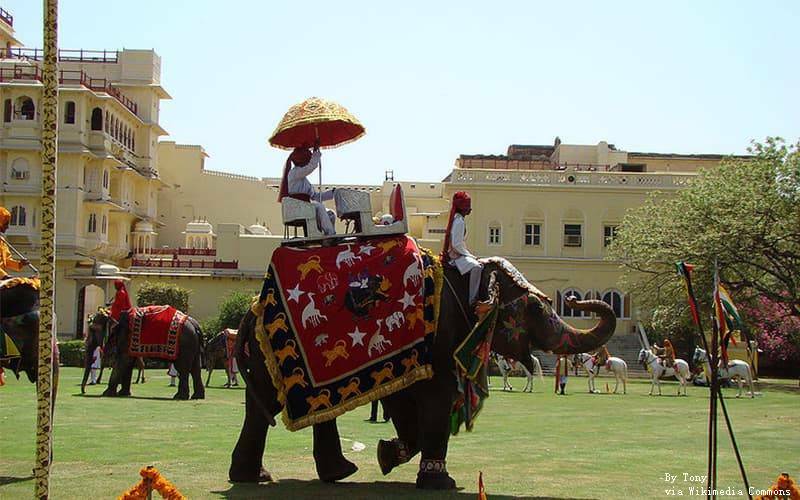 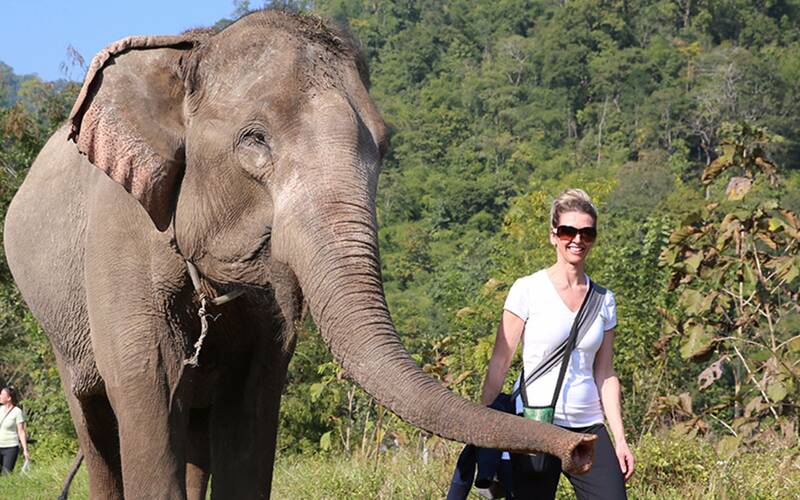 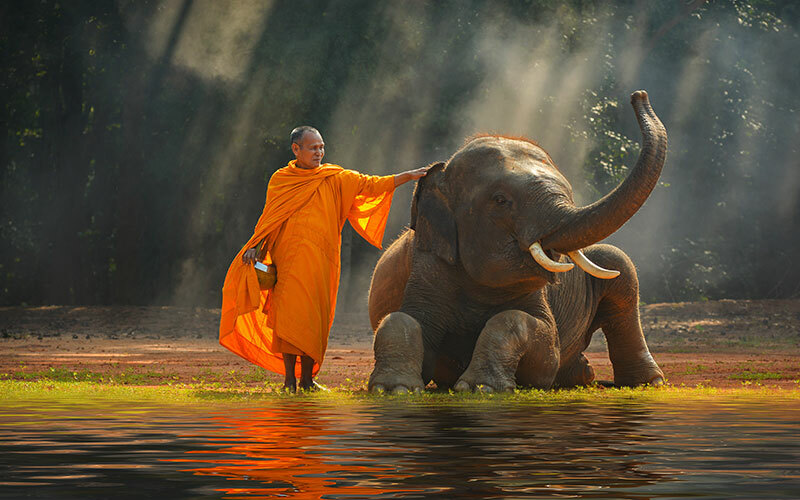 UME offers ethical elephant experiences in Chiang Mai, Pattaya and Phuket, together with must-see landmarks over Thailand. 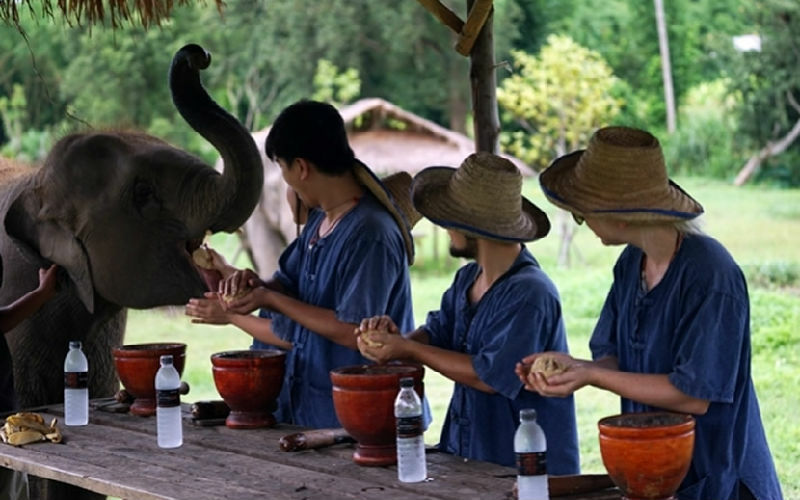 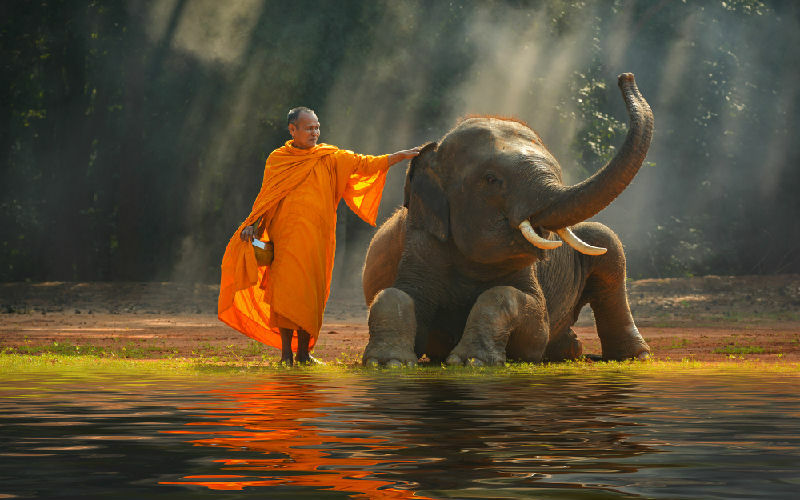 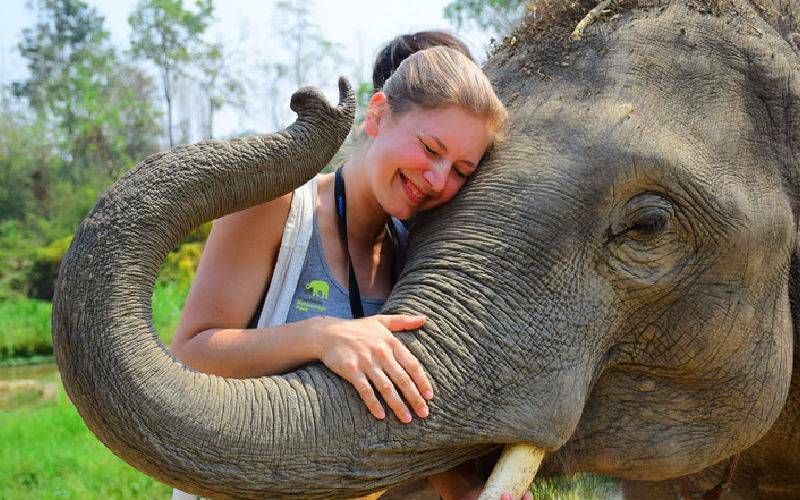 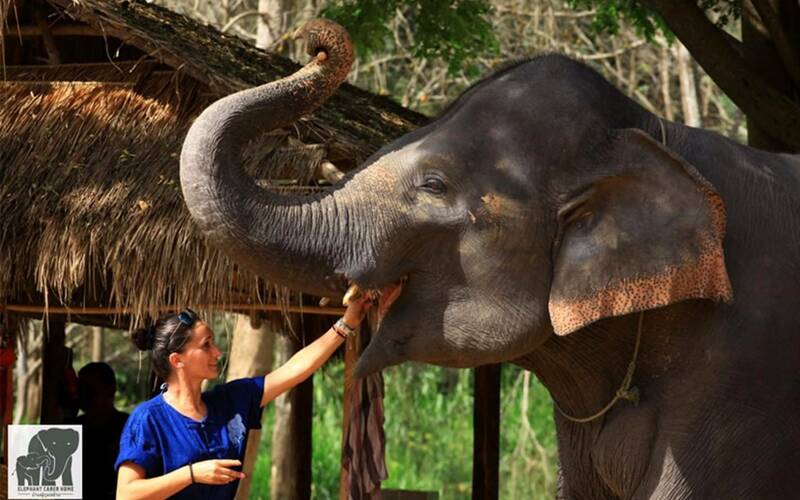 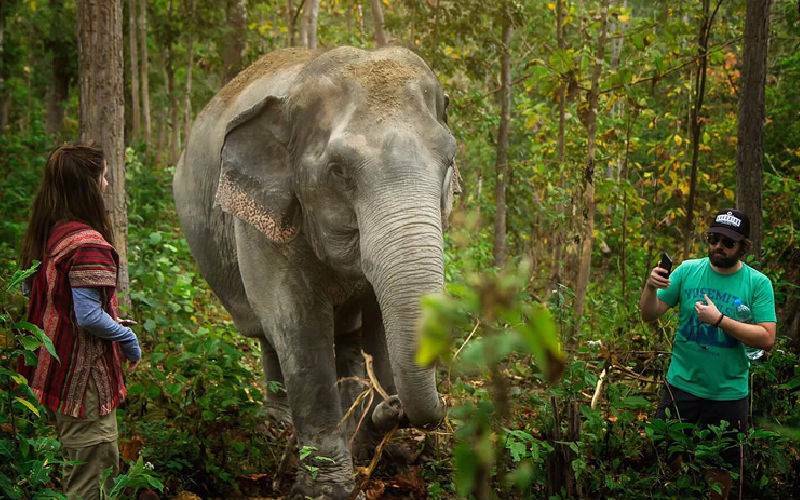 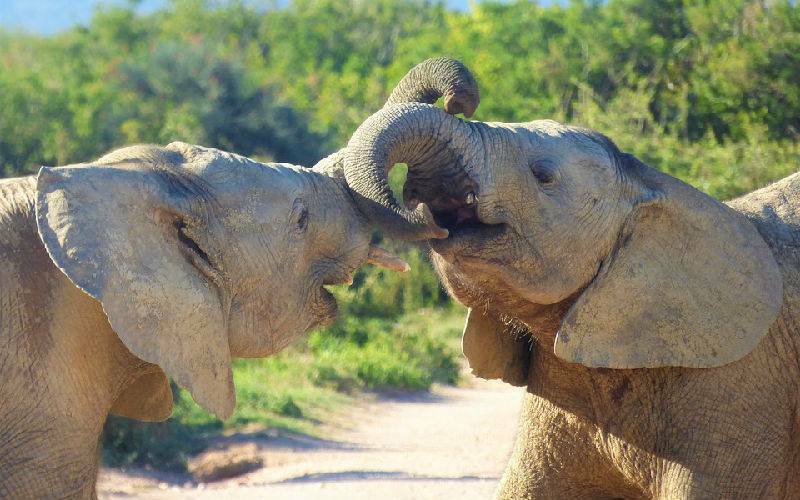 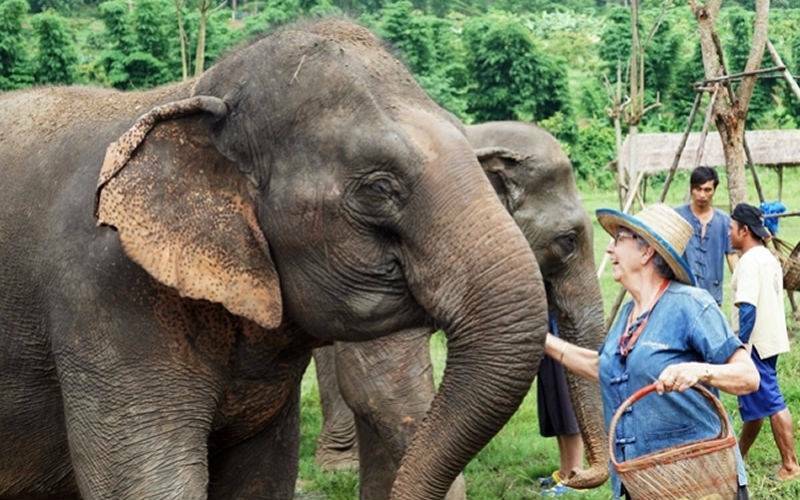 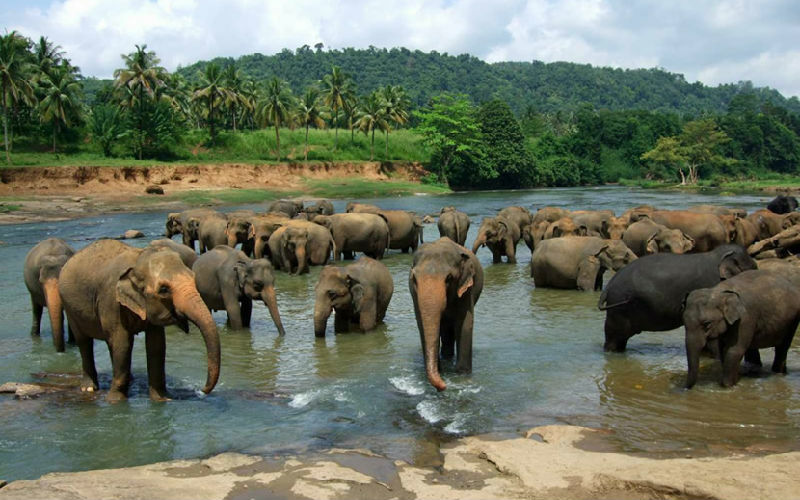 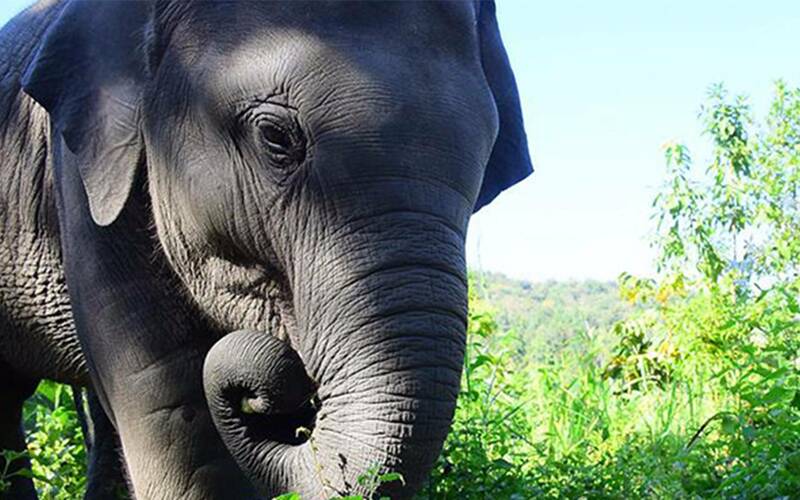 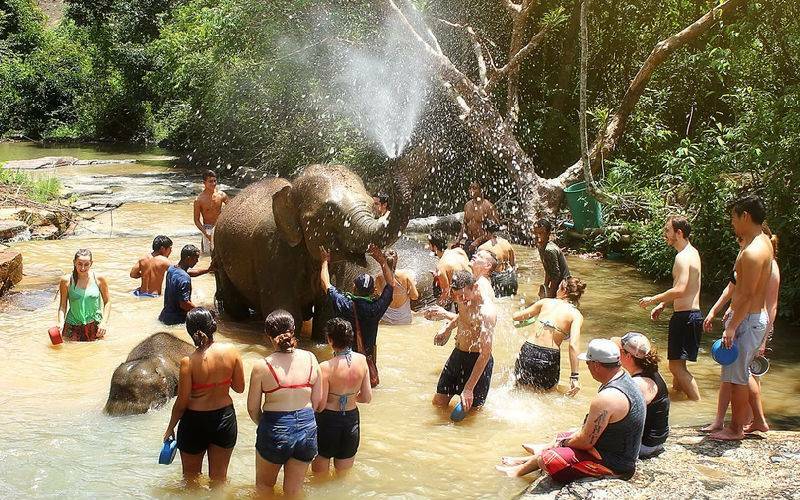 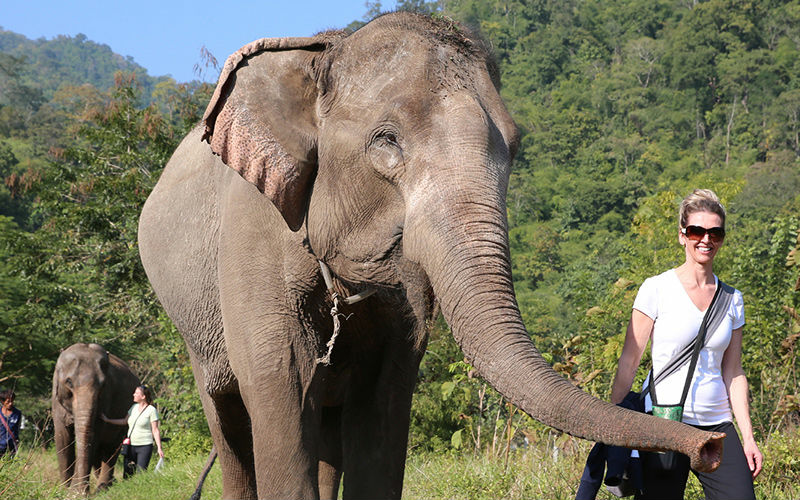 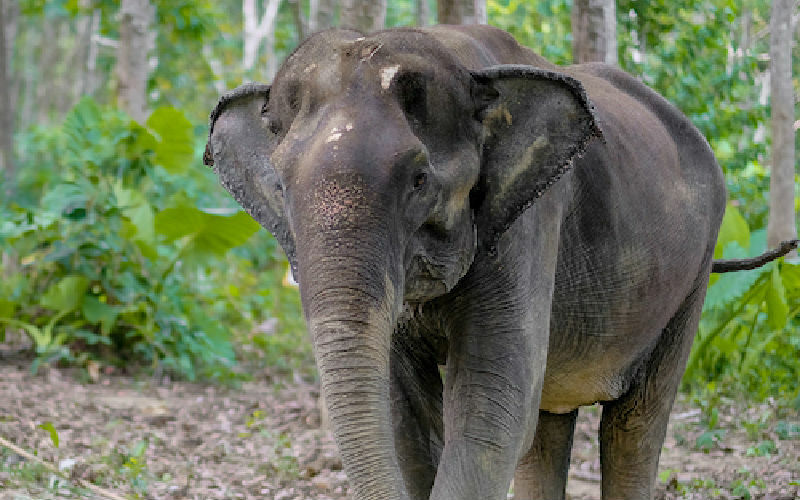 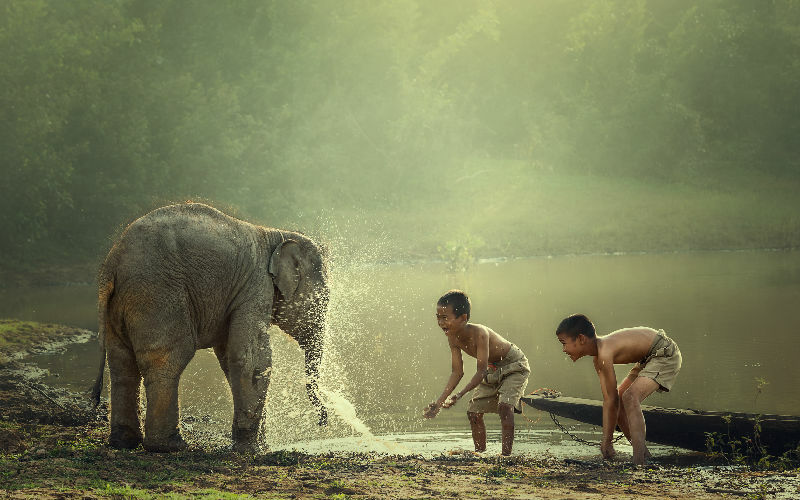 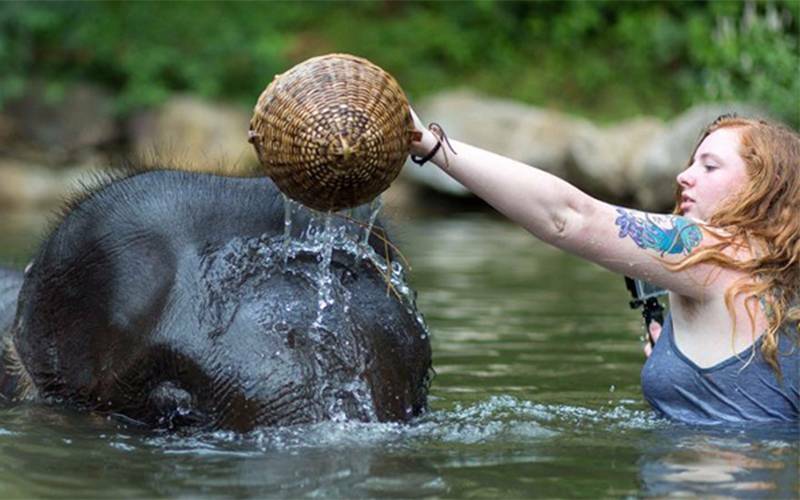 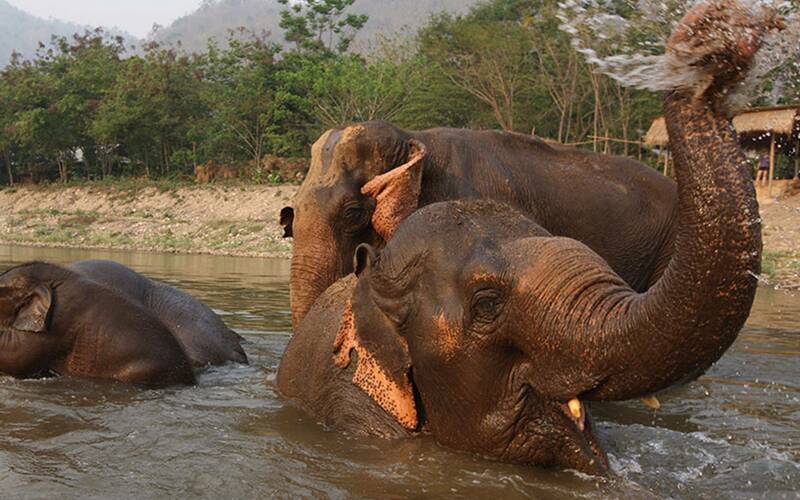 Discover Thailand with an ethical elephant experience, which you'll remember for a lifetime. 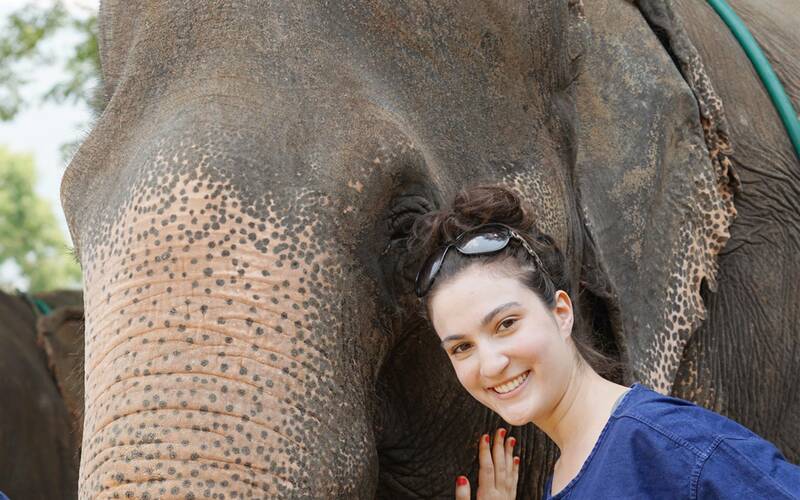 Say "hi" to this lovely creature now!